Dentworkshop is a small independent paintless dent removal company based in Mid Antrim. 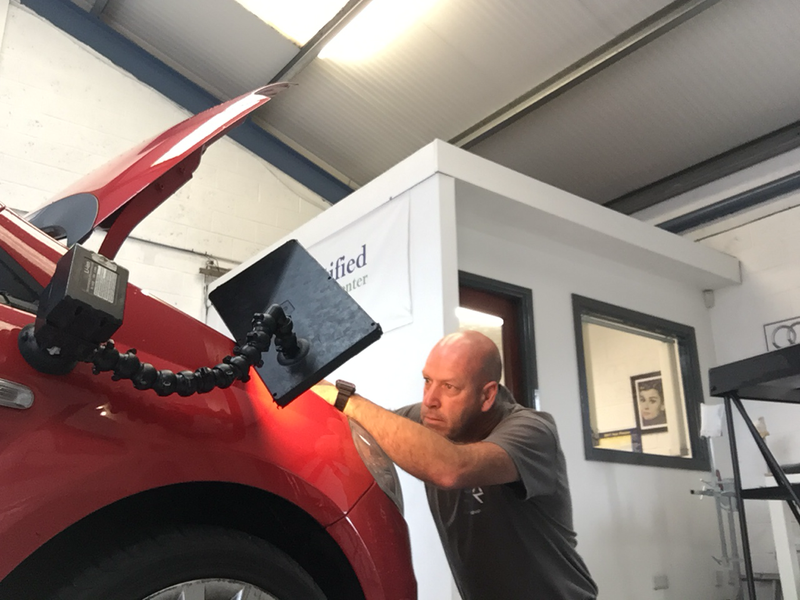 ​We offer high quality dent repairs at our purpose built workshop. We pride ourselves on high quality service to our customers with over 10 years experience in the PDR industry. For a selection of before and after pictures check out our Facebook page. Dent Workshop and Removeadent are part of the Tradeworks Dent Removal Group.